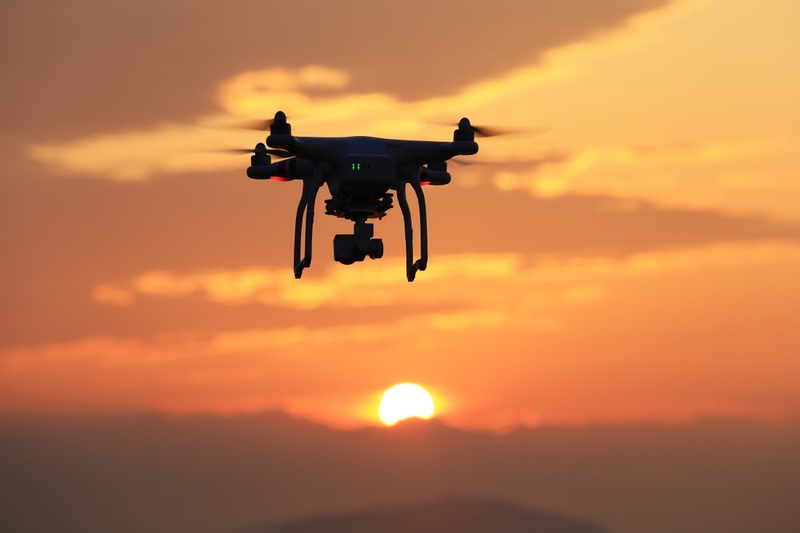 The Federal Aviation Administration has unveiled a new set of rules that dictate the use of drones by commercial operators. “Part 107” doesn’t bring us any closer to drone deliveries but it is an important step forward for those that use drones commercially for other purposes. Up to this point, any for-profit entity – think farmer, photographer or real estate agent – interested in flying a drone as part of their job was required to have a pilot’s license. As The Verge highlights, the new regulatory framework replaces this requirement with a knowledge test and certificate that’s specific to flying a drone rather than an airplane. What's more, an operator can even fly a drone without a certificate so long as they are supervised by someone that has been certified. In theory, this could allow one supervisor to manage a whole fleet of unlicensed drone operators at once. DJI spokesperson Adam Lisberg said the development means businesses, farmers, government agencies and academic researchers can put drones to work without having to get a pilot’s license or follow other onerous rules. Lisberg described Part 107 as a vote of confidence from the FAA that drones can be safely integrated into the national airspace and that a wider adoption of drones for all sorts of non-recreational uses will bring real benefits to America. As forward-looking as Part 107 is, it doesn’t do anything to further the agenda of companies like Amazon, Walmart and UPS that would love nothing more than to deploy autonomous drones for package delivery purposes. Current law dictates that operators must maintain line-of-sight with their drone at all times and the fact that each operator can only control one drone at a time rules out the possibility of autonomous use.